The heart of London shopping is Oxford Street it has more than 300 shops, designer outlets and landmark stores you can shop in big luxury shopping centers such as Westfield and famous London department stores including the likes of Harrods and Selfridges. 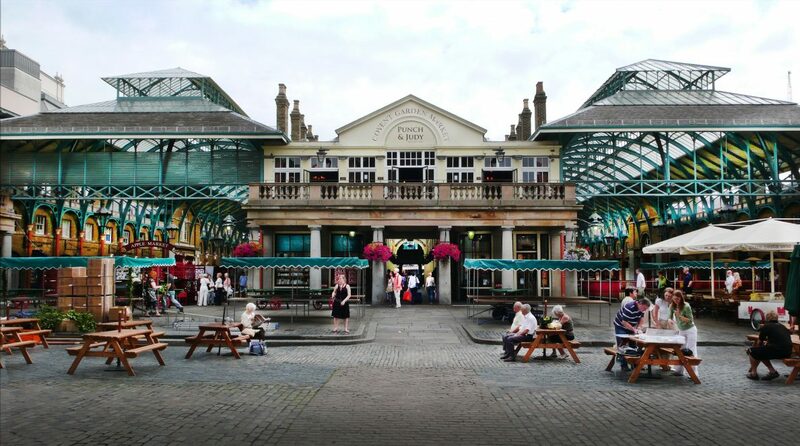 Shopping in London’s markets is an enjoyable and lively experience because you can easily spend an hour, an afternoon or even a whole day browsing stalls selling everything from food to flowers, art to antiques you name it there’s a market for it. If you are a good and serious fashionista, Bond Street is the place to be seen in and to shop because it is a form of New and Old Bond Street which boasts of one of the biggest and best designer shops in the world, including Donna Karan, Prada, Louis Vuitton, Chanel, Nicole Farhi, Armani, Versace, and Ralph Lauren. When you shop in London, you stand to enjoy a lot of benefits with the shopping variety which ranges from the most expensive designer’s shops where you might bump into a celebrity to a cheap hipster boutique in Shoreditch. There is also a fancy shopping street in London which is Regent Street, and it offers a good range of mid-priced fashion stores alongside some of the city’s oldest and most famous shops. The Hamleys, Liberty and Ted Baker are great examples of such stores, and you get quality items with a customer service to match. Shopping in London also guarantees that you’ll end up dining in the finest restaurants this city has to offer, you literally can have Japanese sushi for lunch and Italian spaghetti for dinner. Retail therapy is a must whether you choose to splash out or just love luxury window shopping, Bond Street and Mayfair are the ideal places to go.